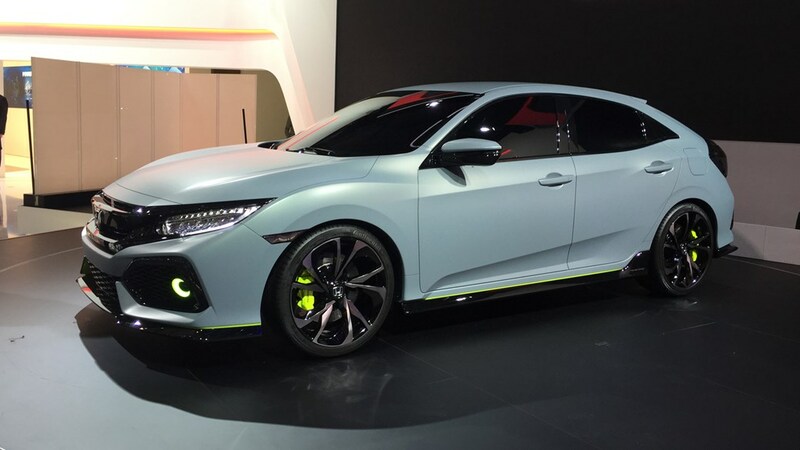 One of the latest reveal at this year’s Geneva Motor Show was the hatchback prototype Honda has developed of its already successful 2016 Civic. 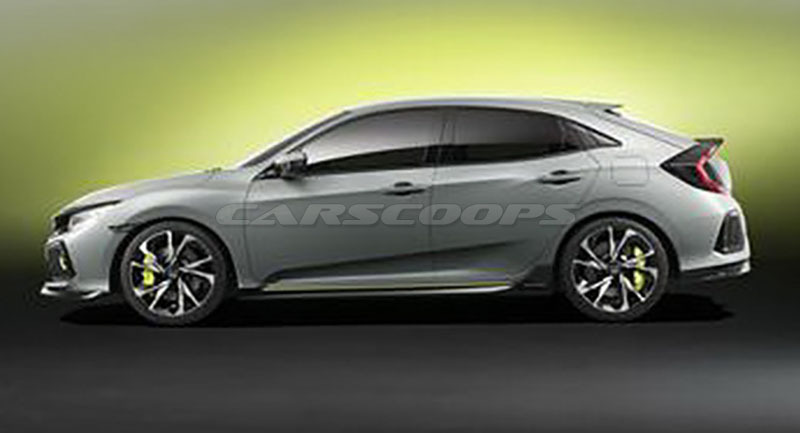 The 2017 Honda Civic Hatchback will be made available in European market near the end of 2016 and will then make its way to the United States next year. The thing with prototypes or concept vehicles is that they are just a sketch of what an automaker is capable and those experimental vehicles do not always make it to the roads. There are very few examples of such instances when an automaker has put a concept to production as it is, especially if it is a typical passenger vehicle. It is kind of common among supercar makers where they follow the route of their concepts and prototypes to make production models, but not common at all for a company like Honda or Kia or any other carmaker that makes your run of the mill family cars. Also Read: Ten Super Cars Revealed At The 2016 Geneva Motor Show That You Must See! 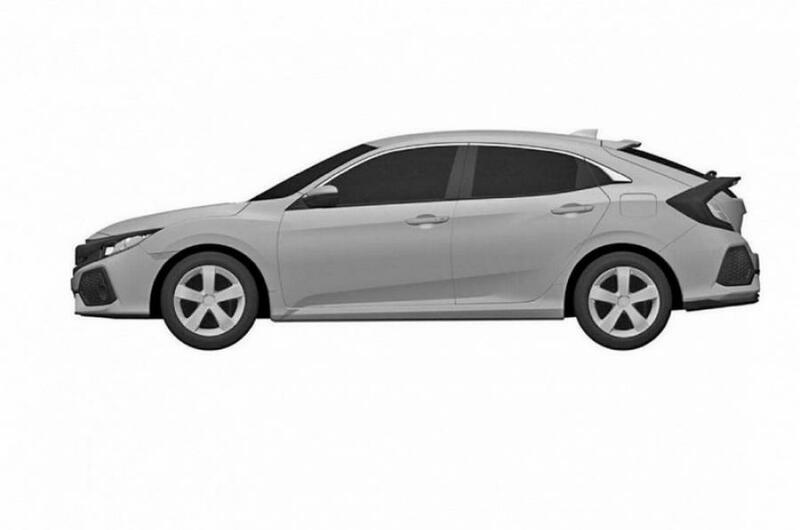 But from the looks of it, Honda is going to exactly the opposite of that, and they might be completely putting their 2017 Civic hatchback prototype to production. 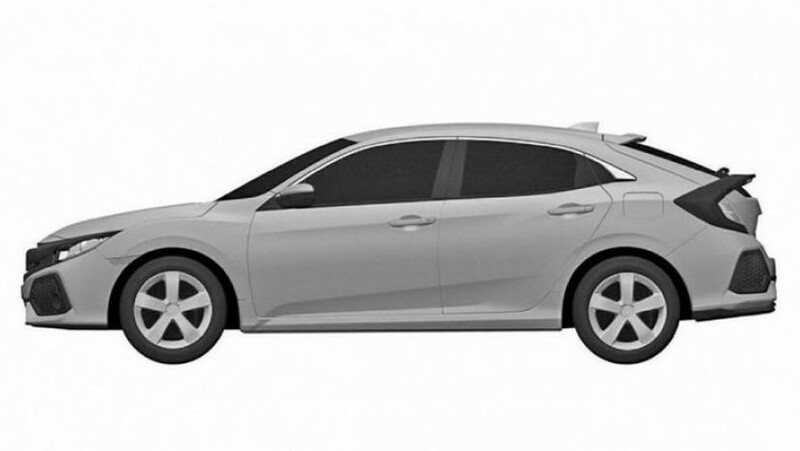 You might remember last year we shared news and photos about the leaked patent images of the 2016 Honda Civic. Well, it has happened once again. 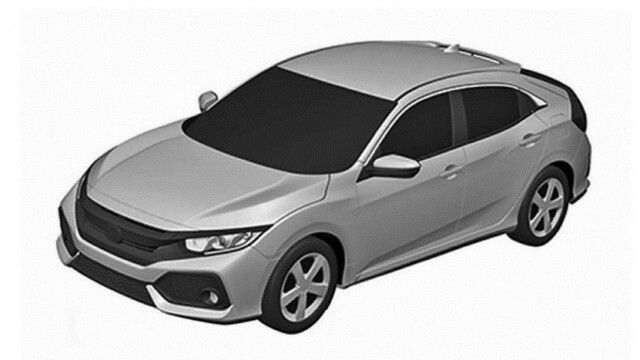 The patent images of the 2017 Honda Civic hatchback have surfaced on the internet. 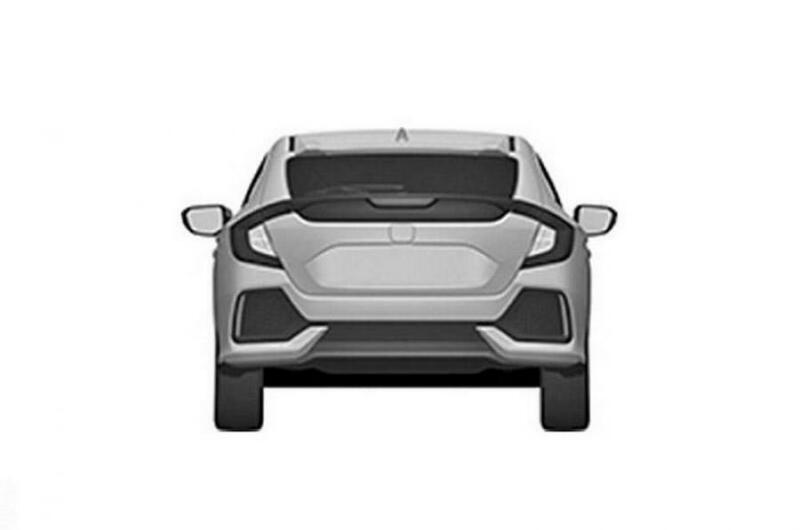 Although the body styling and shape and curves are almost identical, there are, however, few things that are missing in the patent images when compared to the actual prototype. For example, the dual exhausts are missing in the patent images. Like sedan or coupe, the exhausts will be tucked under the rear bumper. Also, the prototype has some aggressive body kit attached to it. 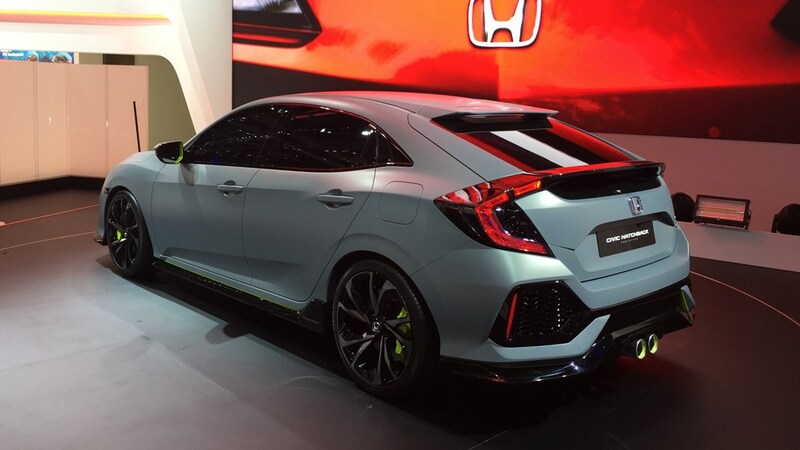 Add those same side skirts with the front air splitter and that rear diffuser to the car in images and you have the same car like the one at Geneva Motor Show. Another thing that is missing in the images is the larger alloys. 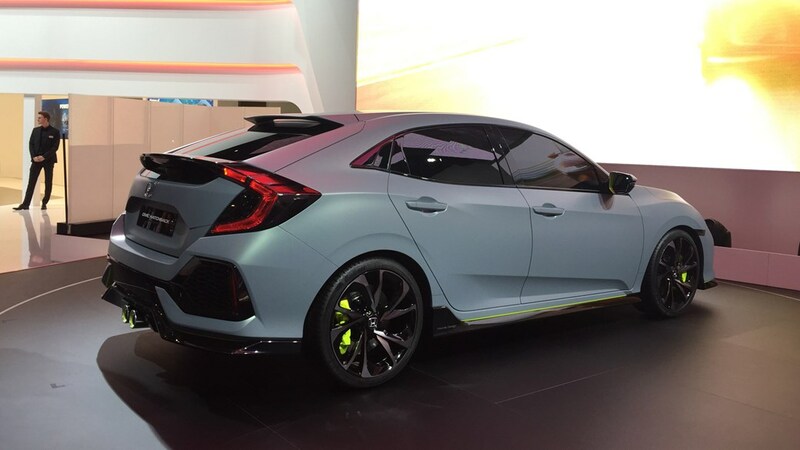 As far the power plant is concerned, the hatchback will be launched with Honda’s new 1.5-liter turbocharged engine. 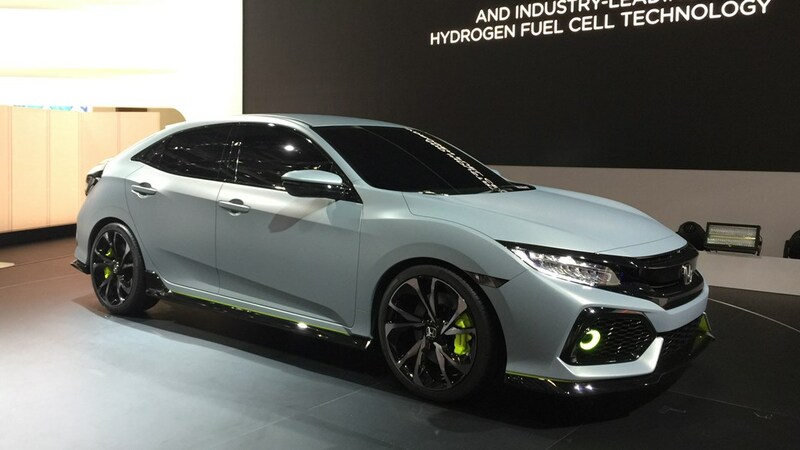 There were rumors that the Type R model will come with the new 2.0-liter turbocharged engine but for now, they are still rumors. We are also waiting for our 2016 Honda Civic sedan in Pakistan and might see it on Pakistan’s streets by the end of 2016. 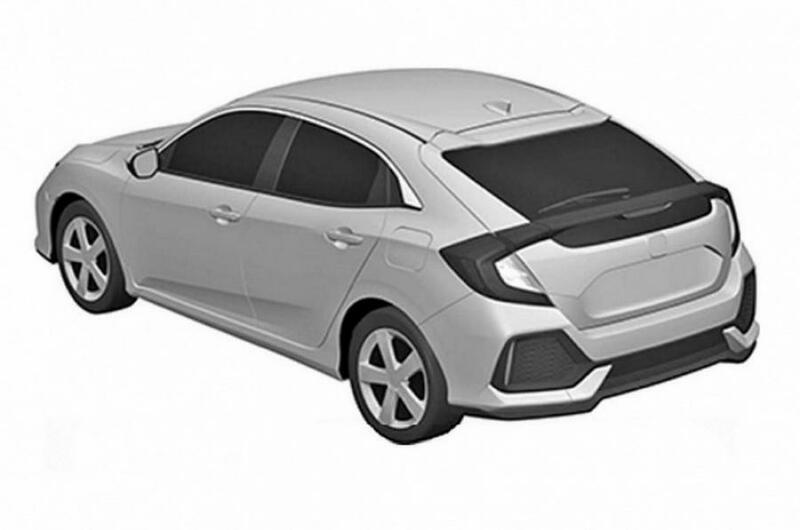 It would be a pleasant surprise if we got to see the hatchback Civic, imported or locally assembled, here on our roads as well.